What do you prefer, wall paper of paint? 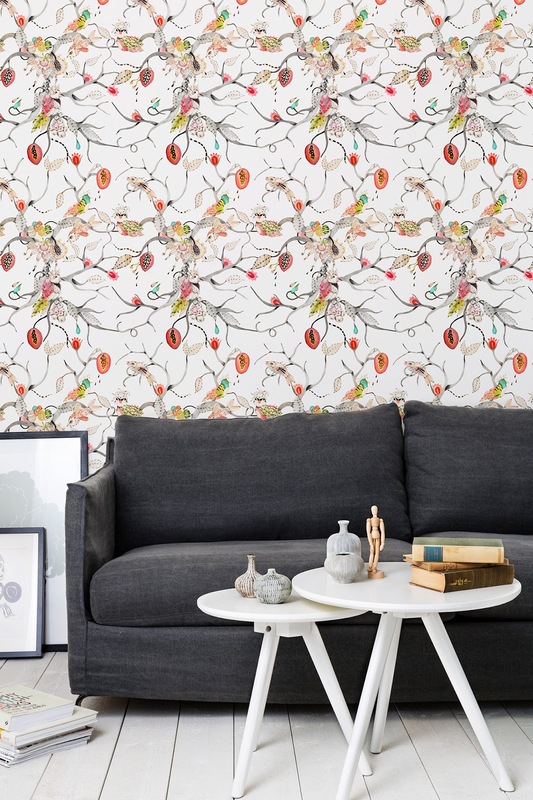 I have to confess to having commitment issues when it comes to wallpaper, as a girl who likes to change things regularly, wallpaper seems too final and grown up for me. 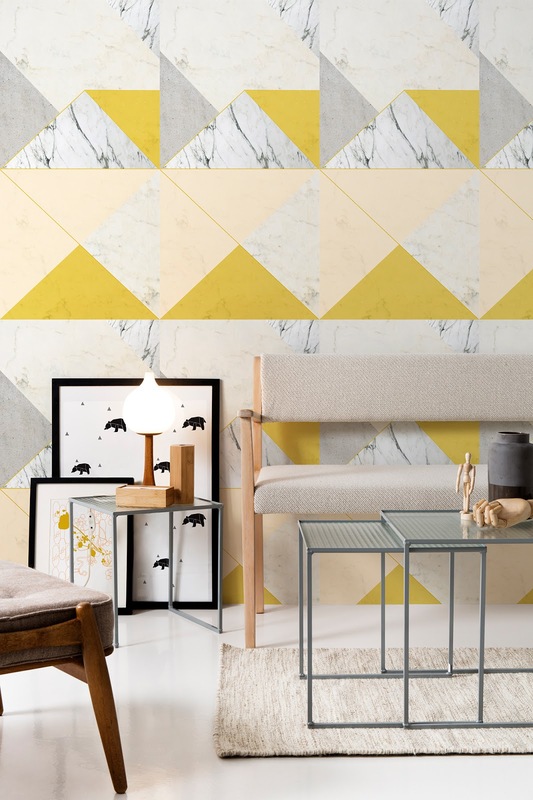 But these wall murals caught my eye this morning when they popped up in my email, what do you think, would you ever consider a Mural on a wall or two? 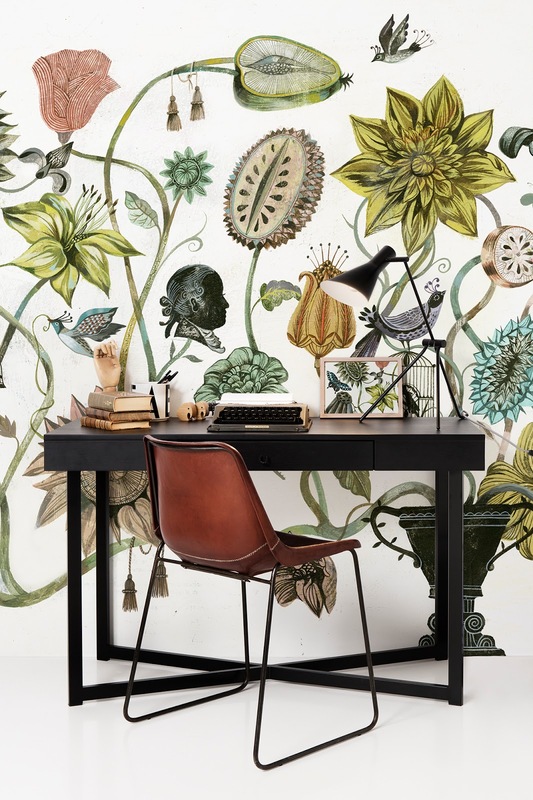 These ones come from Photowall in a three-of-a-kind design collaboration, with German designer Olaf Hajek, Dutch design studio Lilesadi and Austrian illustrator Padma Bhatt. Three different designers, from three different countries, create three unique works of art – all with their very own design style. Which one do you favor? The motifs are available exclusively from Photowall as made-to-measure wall murals. Lilesadi’s motif, Marble 2.0 and Padma Bhatt’s Bird Dreams cost £33 per square meter, and Olaf Hajek’s Bouquet costs £35 per square meter.